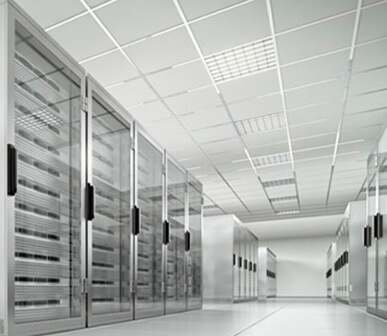 Even the smallest businesses need to take all possible steps to guarantee the security of their data. 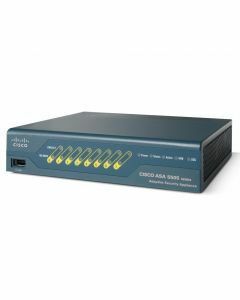 Installing refurbished Cisco firewalls is one of the best ways to protect personal and financial details. When businesses as large as Yahoo and Uber can suffer data breaches it becomes clear that internet security can be difficult to maintain even with the largest budget. 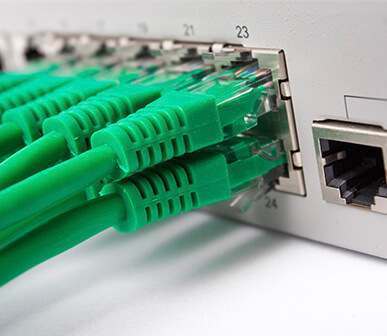 Many smaller businesses try to cut corners when protecting their data, but when a breach occurs this can stand revealed as a false economy. By purchasing refurbished firewalls from My Next Box, you can enjoy the peace of mind offered by the best security for a price which is easily affordable when compared to buying new. 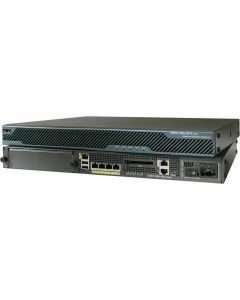 Cisco offers some of the best firewall software on the market. 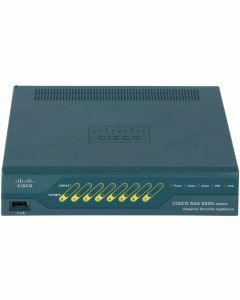 Sourcing refurbished equipment enables your business to maximise the return on its investment, meaning you could purchase a Cisco ASA5505-BUN-K9 as your main firewall, and have a second unit pre-configured as back up in the event of a system failure. 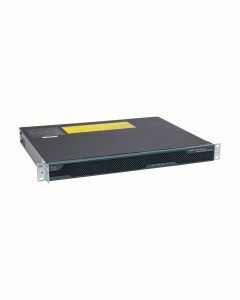 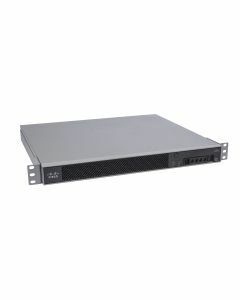 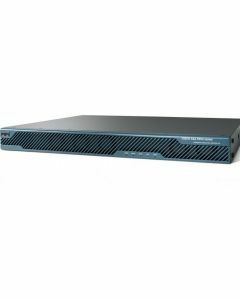 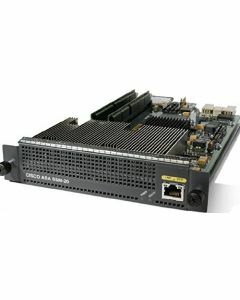 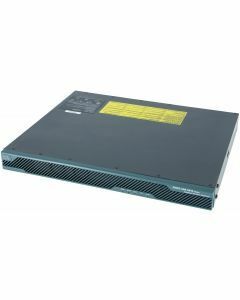 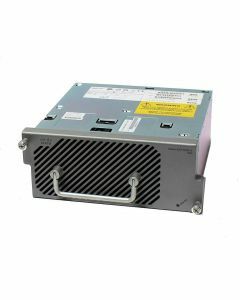 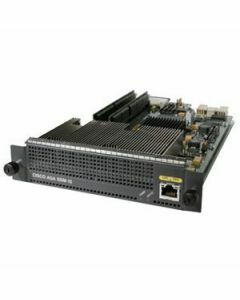 Alternatives include the 1U 19 inch wide Rack mountable ASA5510-BUN-K9 or ASA5520-BUN-K9, which will slot easily into any existing systems. Your security requirements will change as your business does, so it’s vital to ensure that you always have sufficient security user licences. 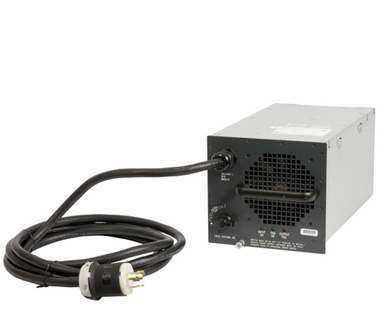 The ASA5505-UL-BUN-K9 UL offers a low cost solution to this problem as it offers unlimited licences. 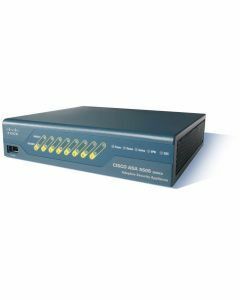 By purchasing refurbished equipment your business will be able to enjoy optimum levels of security at a fraction of the normal cost. 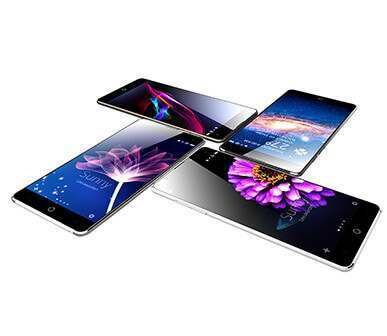 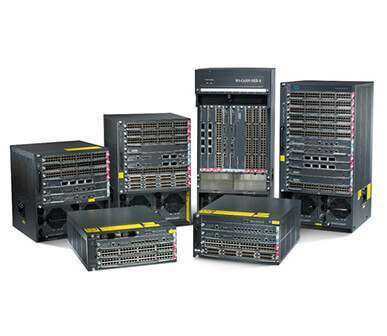 All of our items have been tested and passed with a 12 month Return to Base warranty and are shipped in premium packaging. 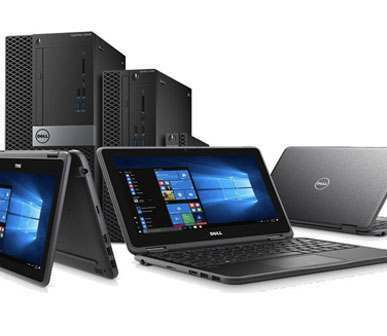 Refurbished procurement allows your business to embrace a truly sustainable ethos while minimising your impact on the wider environment. 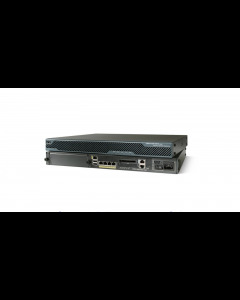 Refurbished Cisco firewalls offer security, affordability and sustainability. Buy certified refurbished equipment from My Next Box.